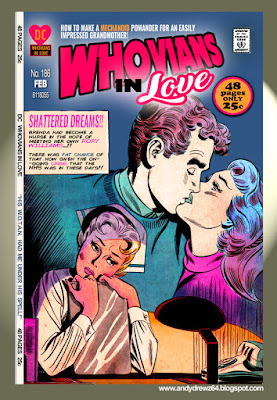 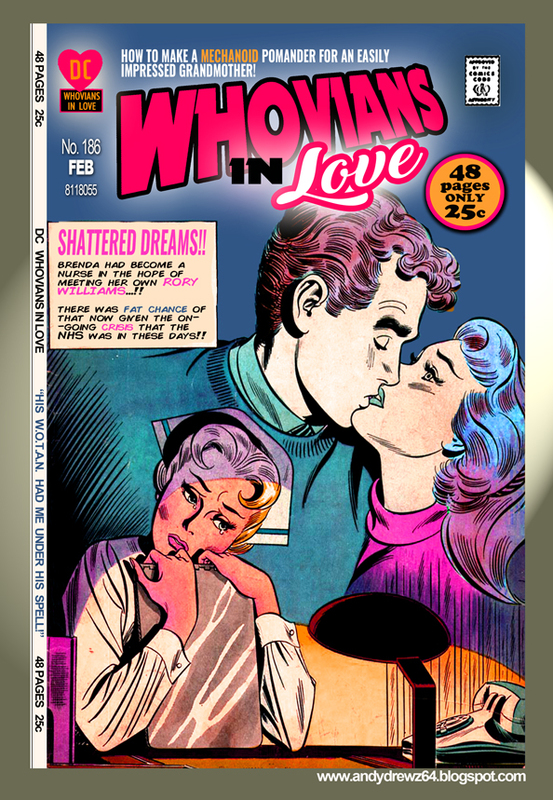 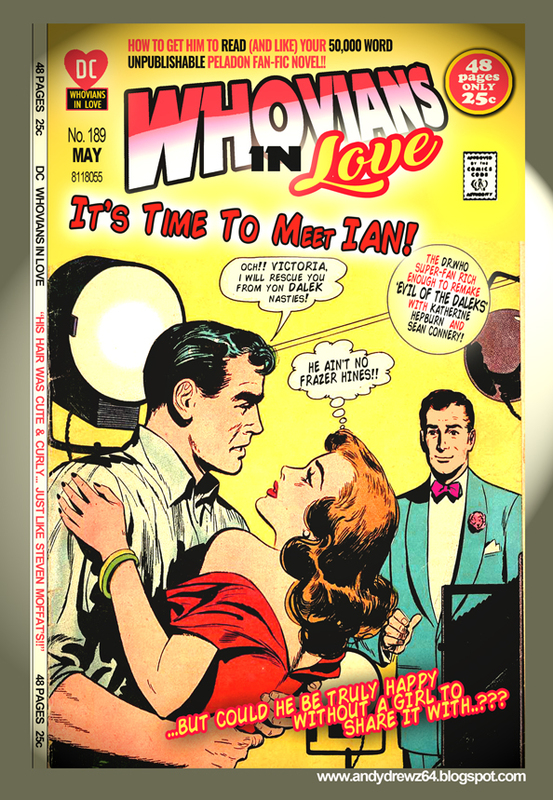 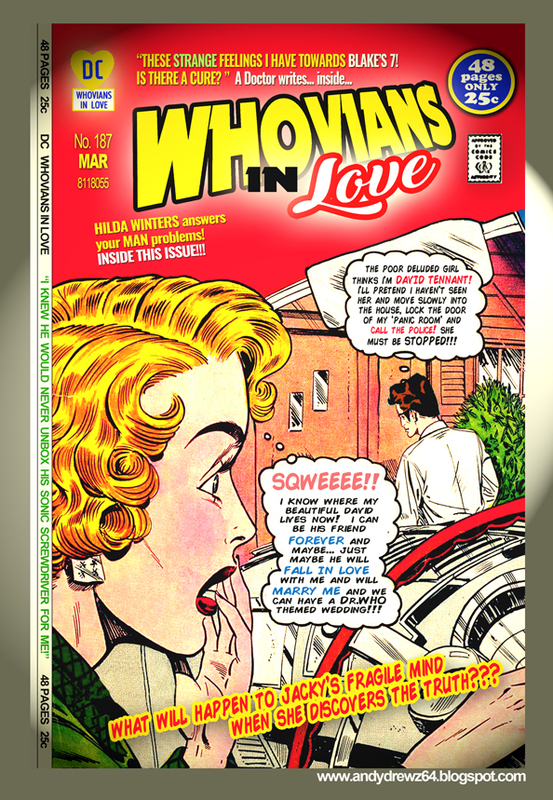 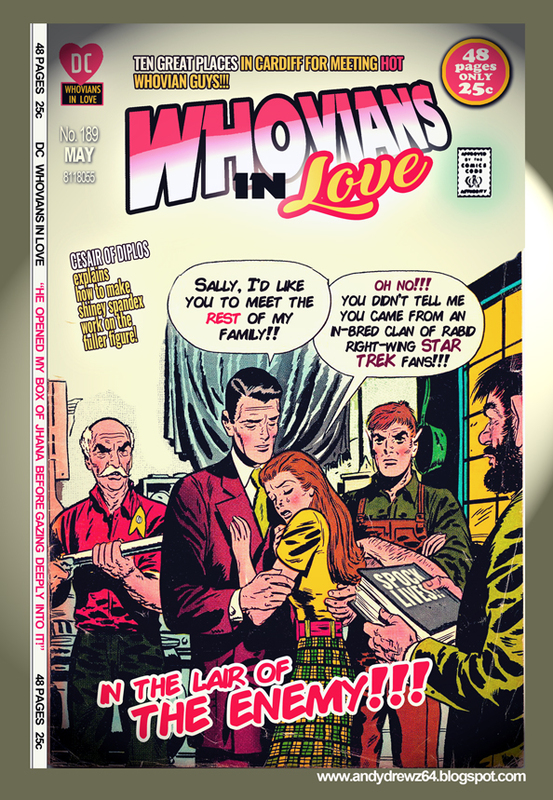 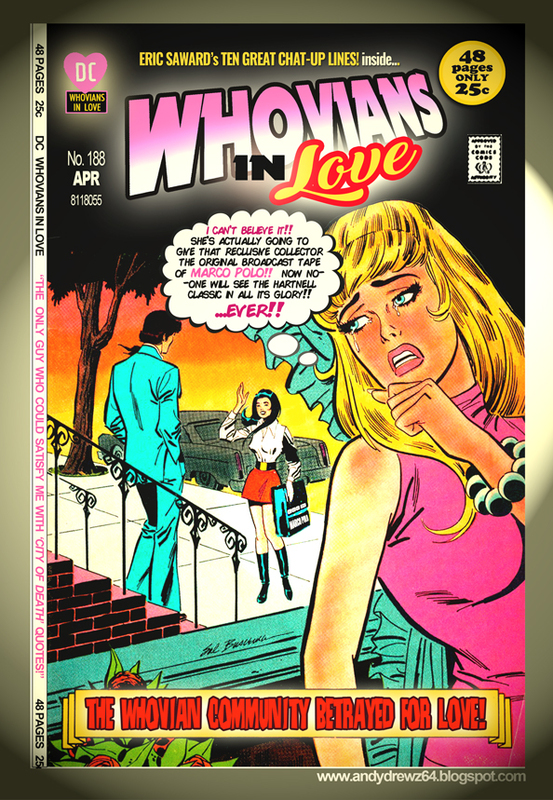 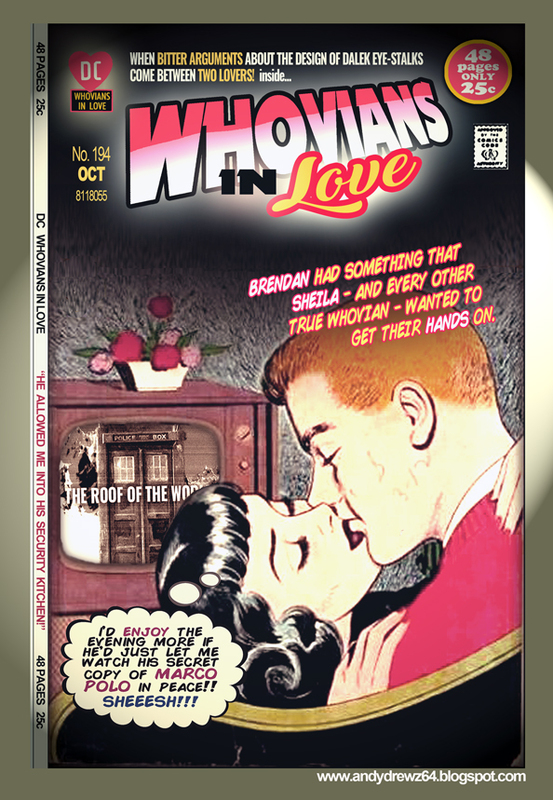 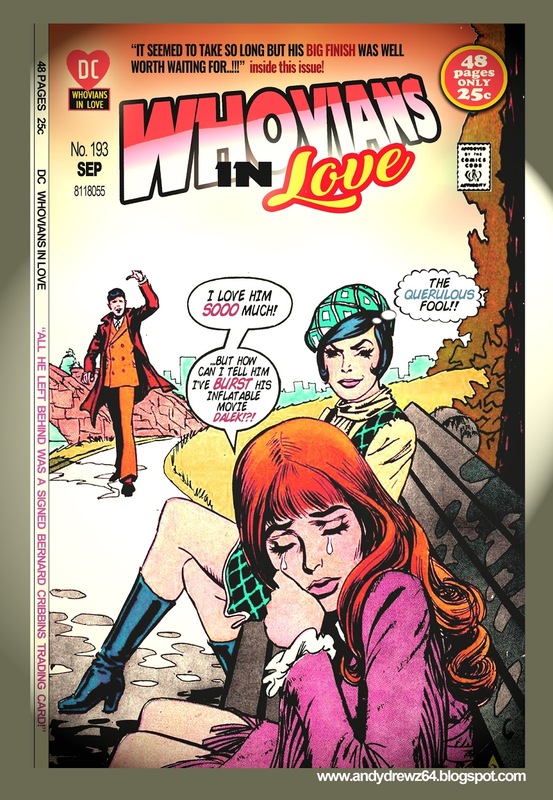 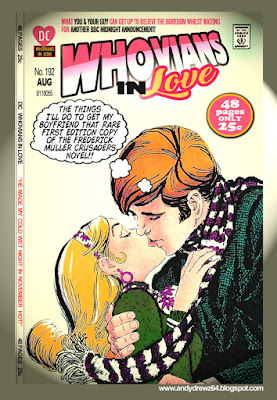 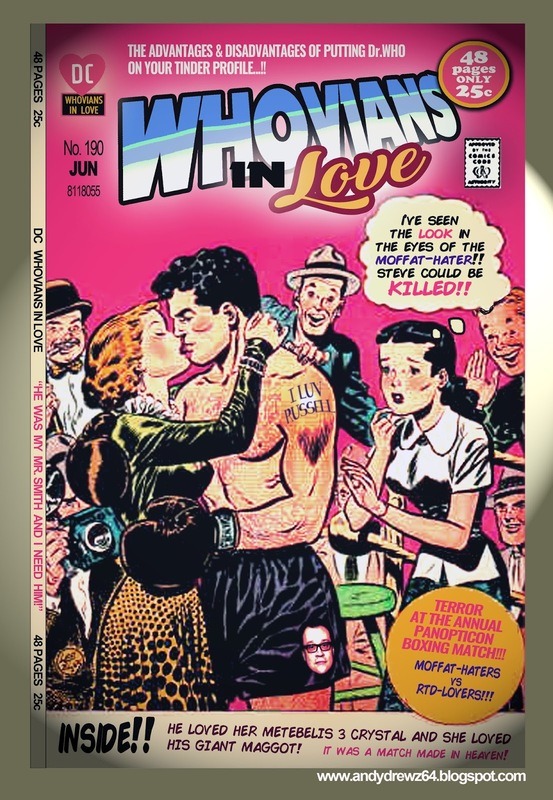 Here's a bumper crop of Whovians in Love just in time for the weekend. Thanks again for the kind comments about them. 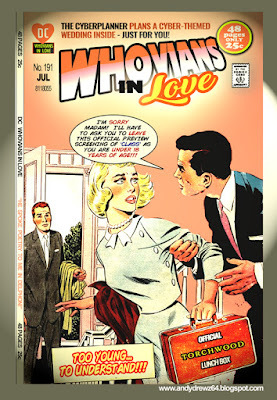 More proper laugh-out-loud stuff, thanks as ever.